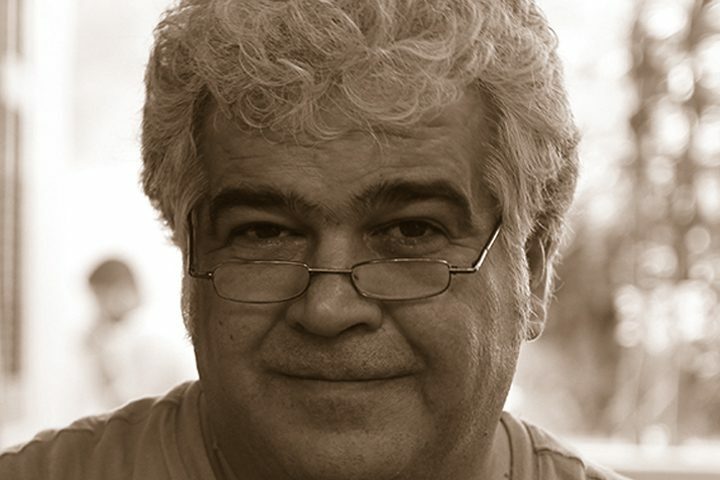 Khaled Khalifa is a Syrian writer, poet and screenwriter, born in Aleppo in 1964. His first novel “Haris al-Khadi'a” (“The Guard of Deception”) was published in 1993. The second novel “Haris al-Khadi'a” (“The Gypsy Notebooks”) has been banned by the Union of Arab Writers for four years after its publication in 2000. 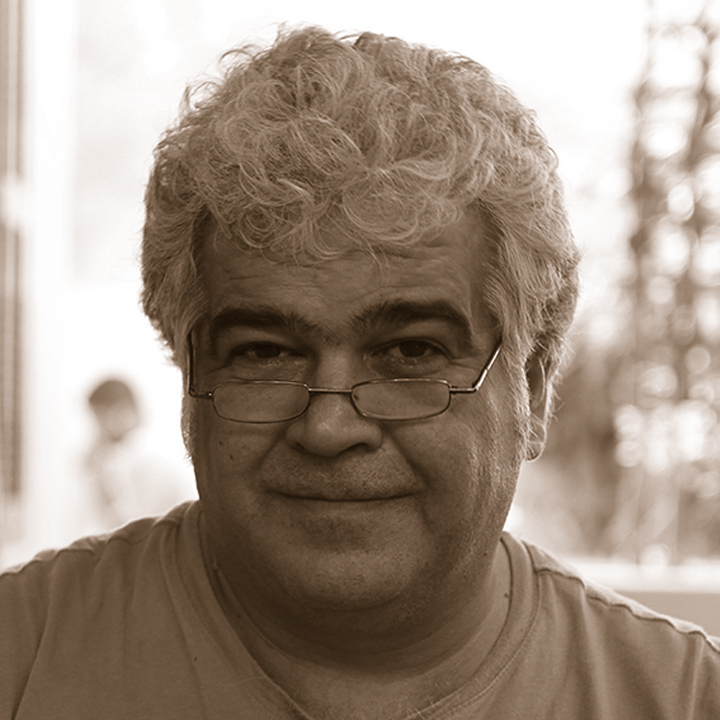 Khalifa spent thirteen years working on “Madih al-karahiya” (“In Praise of Hatred”), his third novel, published in Damascus in 2006, banned by the Syrian government and later published again in Beirut. The novel, which tells the story of a family living in Aleppo during the ‘80s, was a finalist for the International Prize for Arabic Fiction in 2008. His fourth novel “La sakakin fi matabikh hadhihi al-madina” (“No Knives in this City's Kitchens”), 2013, won the Naguib Mahfouz Medal for Literature and was nominated for the International Prize for Arabic Fiction in 2014. He currently lives in Damascus.